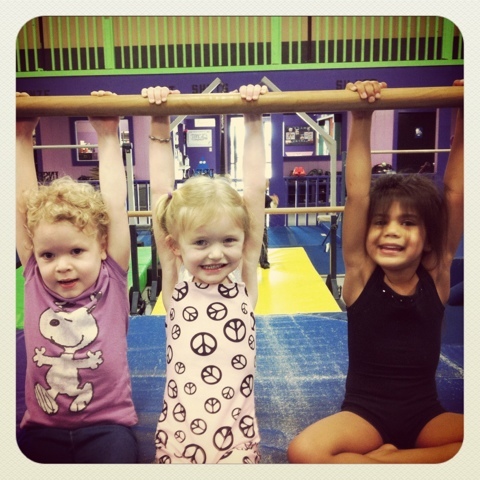 Today was open gym time at my daughter’s gymnastics center. These girls have been buds since they were all little babies and it’s so much fun to see them all growing up together. This entry was posted in Instagram, Parenting, Project 366 and tagged bars, friends, girls, Gymnastics, Instagram, project 366. Bookmark the permalink.